LIVE OAK, Texas–(BUSINESS WIRE)–IKEA, the world’s leading home furnishings retailer, broke ground today on its fifth Texas store with company representatives, Live Oak Mayor Mary M. Dennis, Live Oak City Manager Scott Wayman, local officials and community leaders in attendance. The future 289,000-square-foot IKEA Live Oak will be built on 31 acres at the southwestern corner of Interstate 35 and Loop 1604, approximately 15 miles northeast of downtown San Antonio. 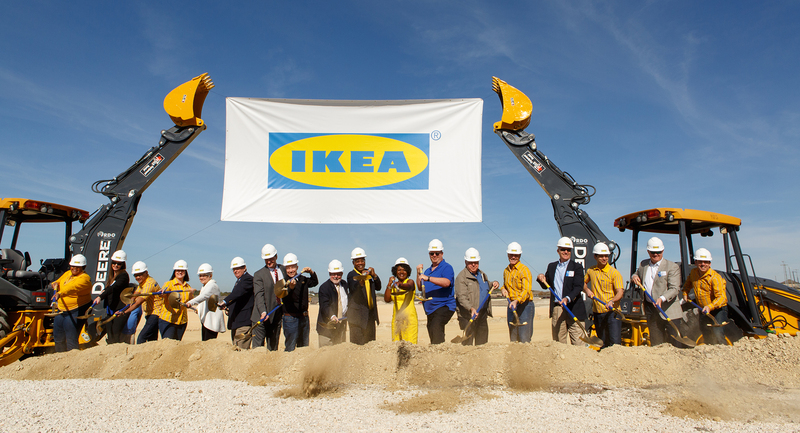 “I am pleased with our continuous growth in Texas and look forward to bringing the IKEA shopping experience closer to our San Antonio-area customers,” said Lars Petersson, IKEA U.S. president. IKEA has contracted Tribble & Stephens Construction to manage the construction, and the store is scheduled to open in spring 2019. 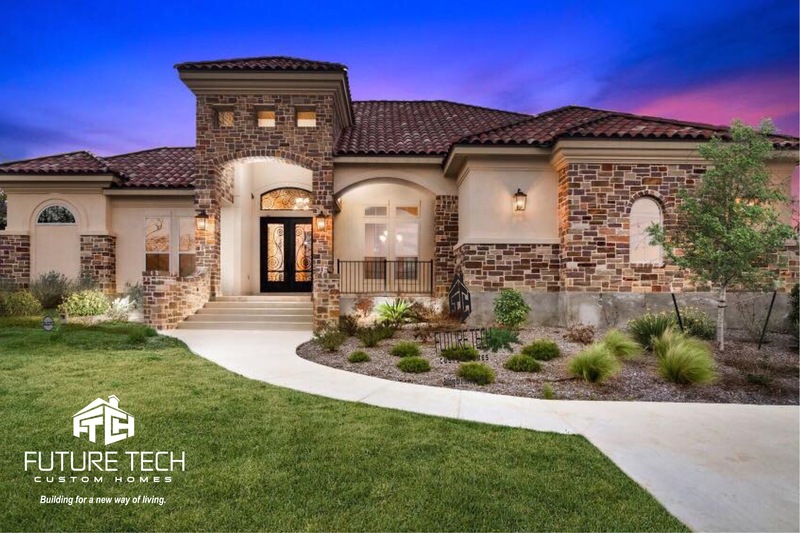 The store will feature nearly 10,000 exclusively designed items, multiple inspirational room settings, three model home interiors, a supervised children’s play area and a restaurant serving traditional Swedish and American fare including IKEA’s popular meatballs. IKEA is also evaluating the possibility of on-site power generation to complement its current U.S. renewable energy presence at 90% of its U.S. locations. In addition to the more than 500 jobs that are expected during the construction phase, approximately 250 coworkers will join the IKEA family when the new store opens.